MONDAY, Jan. 23, 2017 (HealthDay News) -- Skipping across time zones might be more than just tiring for pro baseball players: The resulting jet lag may actually harm their performance on the field, a new study suggests. Researchers analyzed data from more than 40,000 Major League Baseball games played over 20 years. The conclusion: jet lag may have a significant impact on players. The Northwestern University researchers said they found that jet lag slowed the base running of home teams but not away teams. And both home and away pitchers gave up more home runs when jet-lagged. 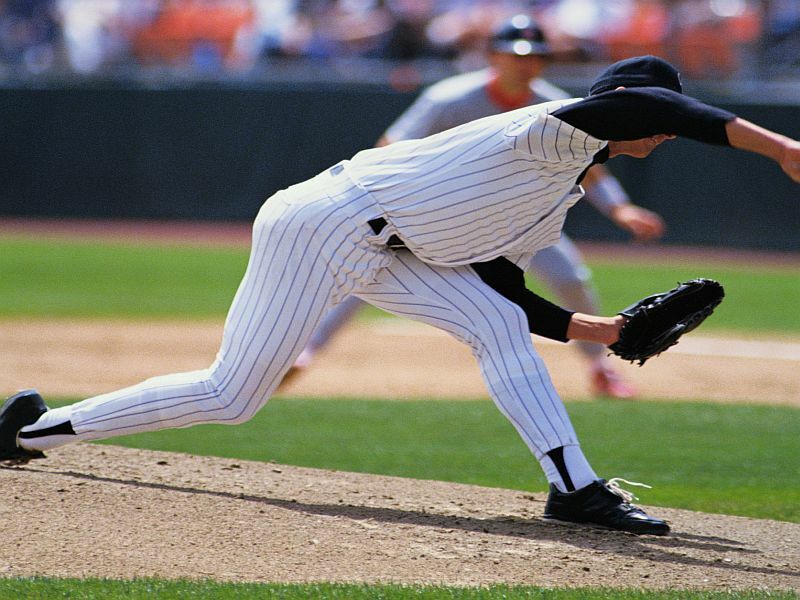 "Jet lag does impair the performance of Major League Baseball players. The negative effects of jet lag we found are subtle, but they are detectable and significant. And they happen on both offense and defense and for both home and away teams, often in surprising ways," study leader Ravi Allada, a circadian rhythms expert, said in a university news release. The researchers also found that the negative effects of jet lag were generally stronger when teams traveled eastward rather than westward. "This is a strong argument that the effect is due to the circadian clock, not the travel itself," Allada said. What that means is that players' internal 24-hour body clock falls out of sync with the cycle of sunlight, the study authors explained. The findings suggest -- but don't prove -- that team managers should pay close attention to their players' body clocks. And even consider sending pitchers ahead of the rest of the team for upcoming games, the researchers added. "If I were a baseball manager and my team was traveling across time zones -- either to home or away -- I would send my first starting pitcher a day or two ahead, so he could adjust his clock to the local environment," Allada said. The study was published Jan. 23 in the Proceedings of the National Academy of Sciences.